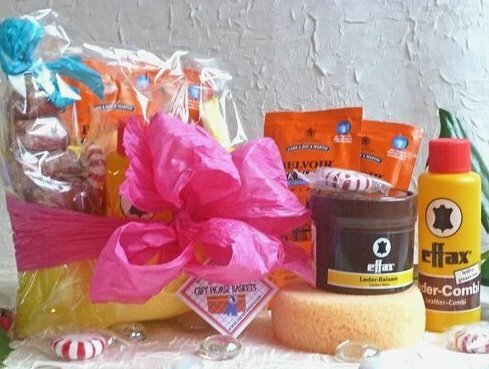 Good things come in threes . 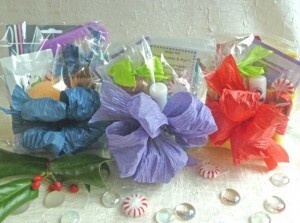 Our “Wraps” are perfect as a stocking stuffer or gift exchange. 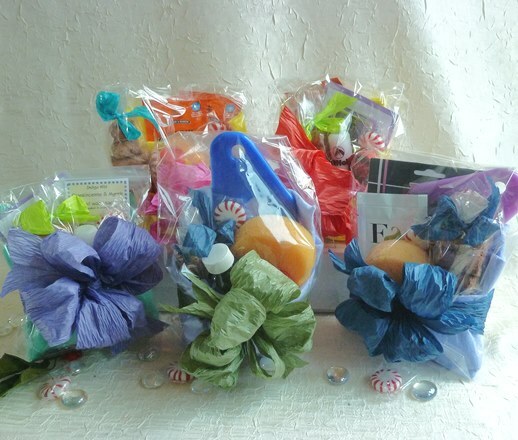 Thinking outside the stocking, use them for easter baskets,party favors or courtesy gifts. 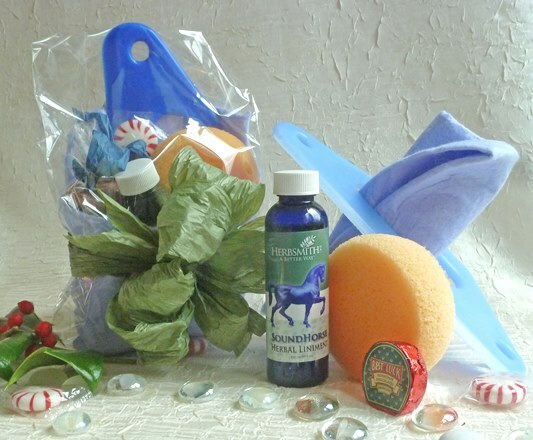 Please choose your set below. 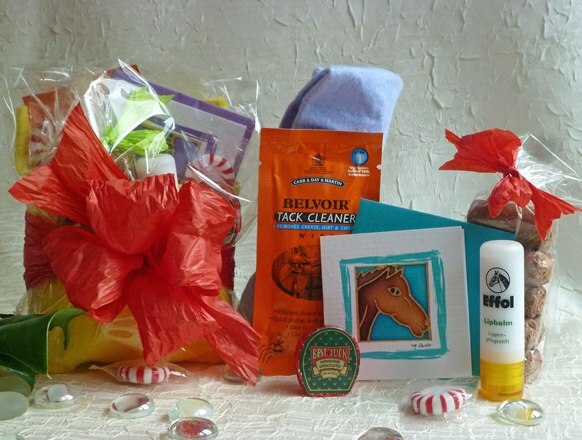 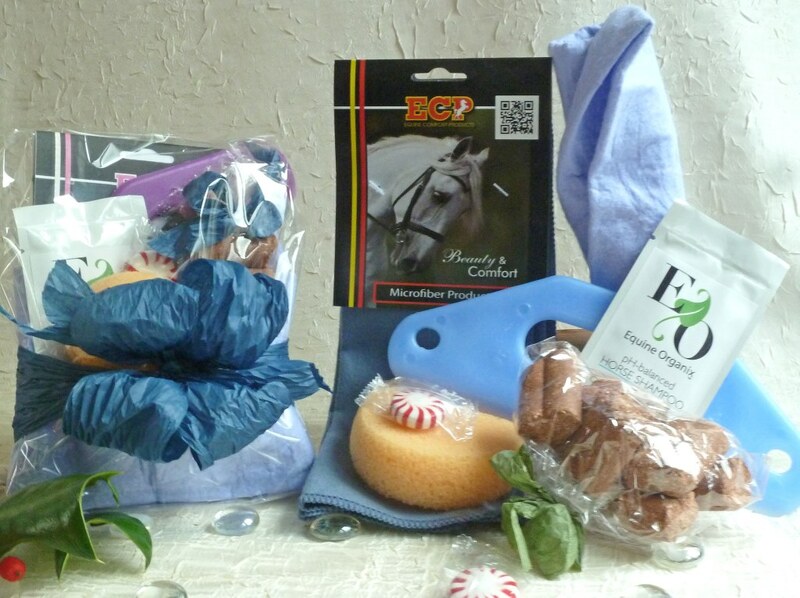 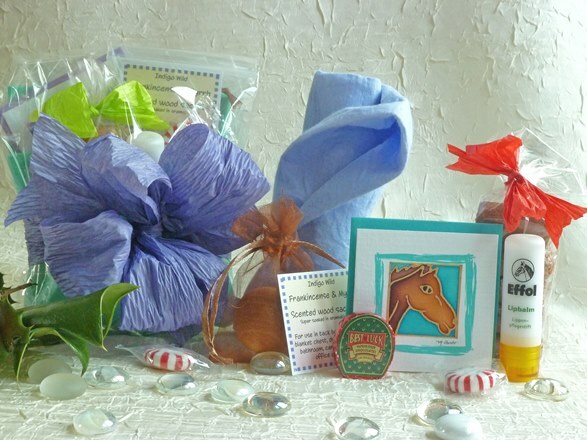 Each wrap is packaged with horse treats and peppermints in a washable shamie.